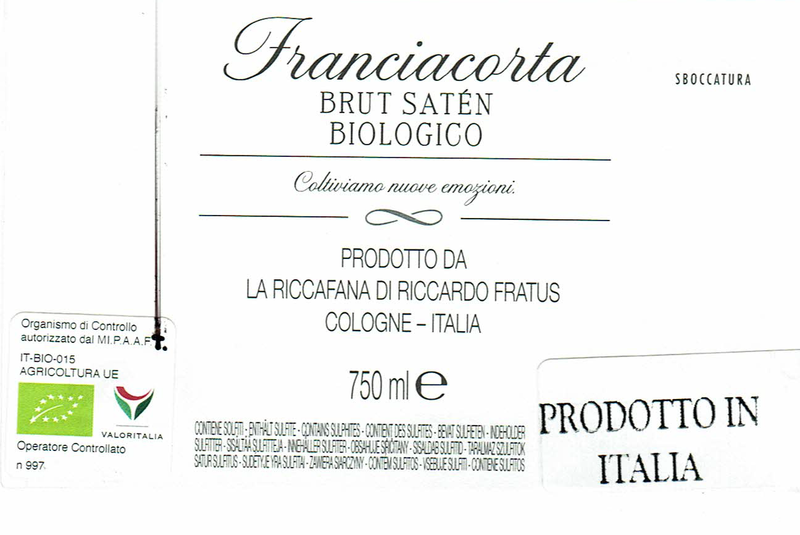 Online sale of organic Franciacorta Satèn Bio Buy directly online our organic Franciacorta : we guarantee a prompt delivery in 24/48 hours. 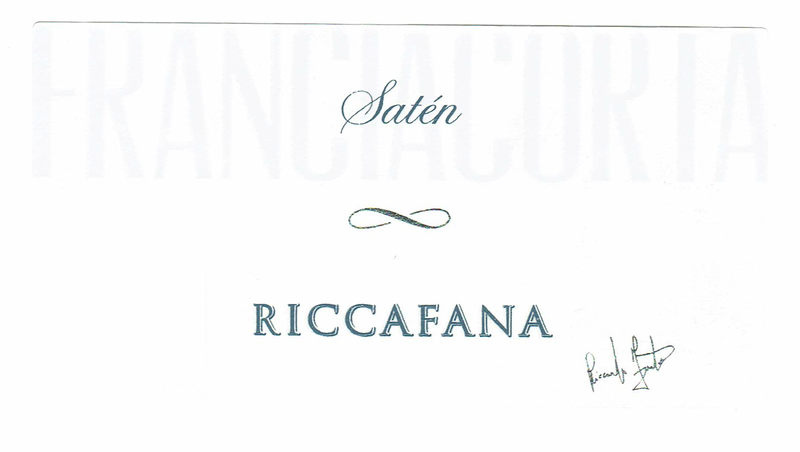 Franciacorta organic Satèn made of 100% organic Chardonnay Grapes. "Our Franciacorta Satèn is the distinctive symbol which made Franciacorta famous all over the world- says Riccardo Fratus, owner of the cellar, " and it's a sparkling wine very elegant and fine, with a silky and soft foam on the palate. It's an Organic Wine , of highest quality , with a complex and ample bouquet of grassy, floreal and friuty perfumes. During it's making, we always keep an eye on the landscape and, of course, on the health of our customer. Organic grapes: 100% Chardonnay. Wine Making: soft pressing , fermentation in stainless steel tanks and wood. Olfactory Analysis: quite intense, and fine, floreal, grassy and citrus fruity.